There are many reasons for which one would like to congratulate someone. You might like to congratulate the new parents on having a baby, it could be for the student who has just graduated, and one would like to congratulate a friend on getting a new job or for a remarkable shift in career. Congratulations can be said on engagement, wedding and for getting a new home. At times, it happens that	when we want	to congratulate	a person for some reason, we do not get proper words. 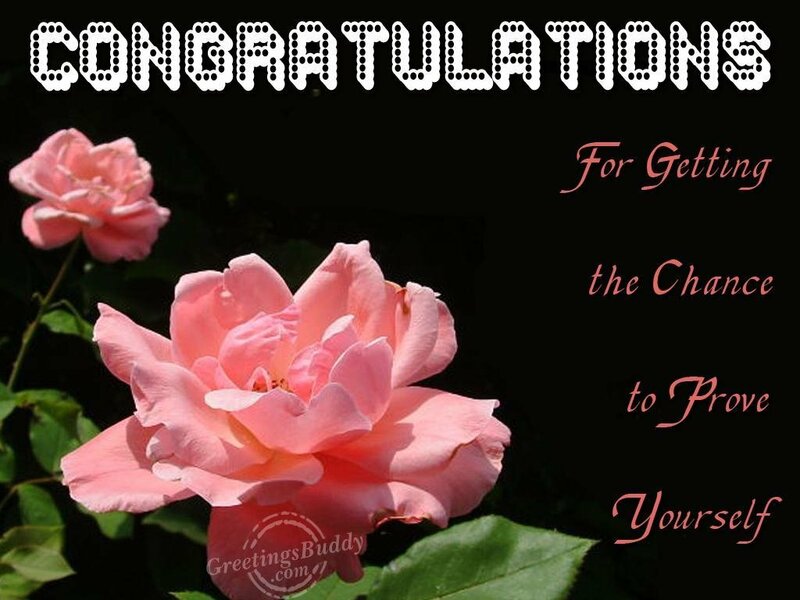 Sending congratulation cards has been popular for years. 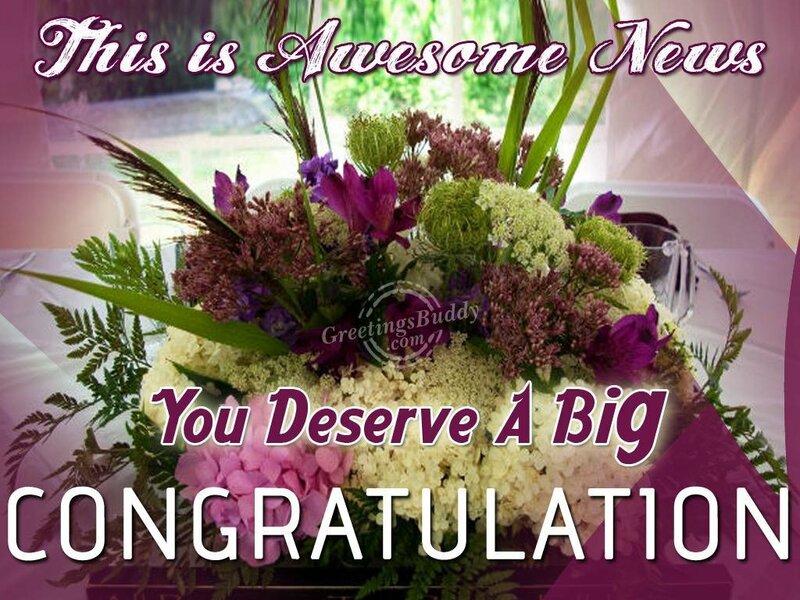 People now send congratulation messages and even e-cards through the web. 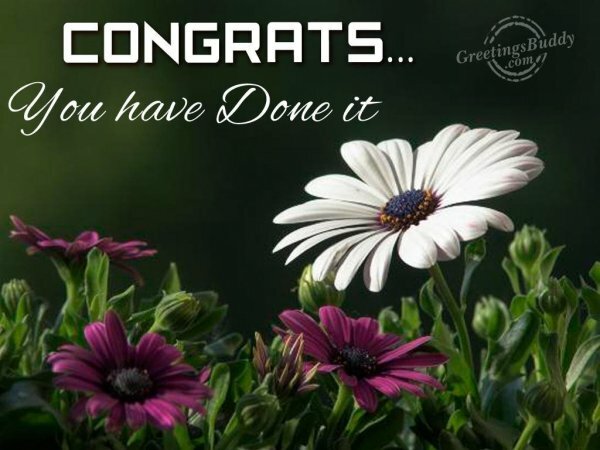 In case you are looking for a personalized congratulation cards, it can be made using some innovative words, good congratulation quotes and to make it unique, the photo of the person you would like to congratulate can be put there. It’s better to be creative in congratulating a person because it will touch the heart of the person. To get better ideas, one can browse through the internet and put some modifications to them and come out with a wonderful and unique congratulation card. 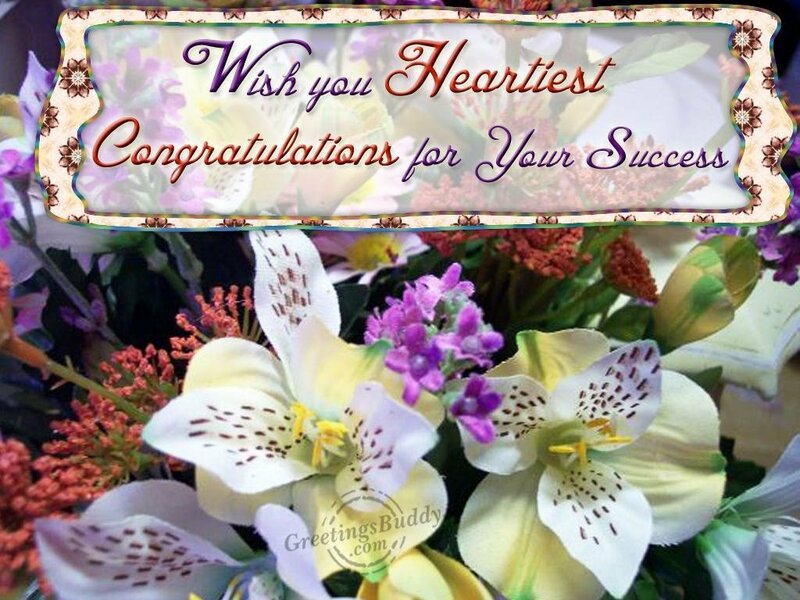 Create the congratulation card in such manner that the receiver must feel happy about that. To make the receiver even happier, put meaningful words in the card. To say congratulation, flowery words are not needed, what is needed is words carrying true and honest feeling.